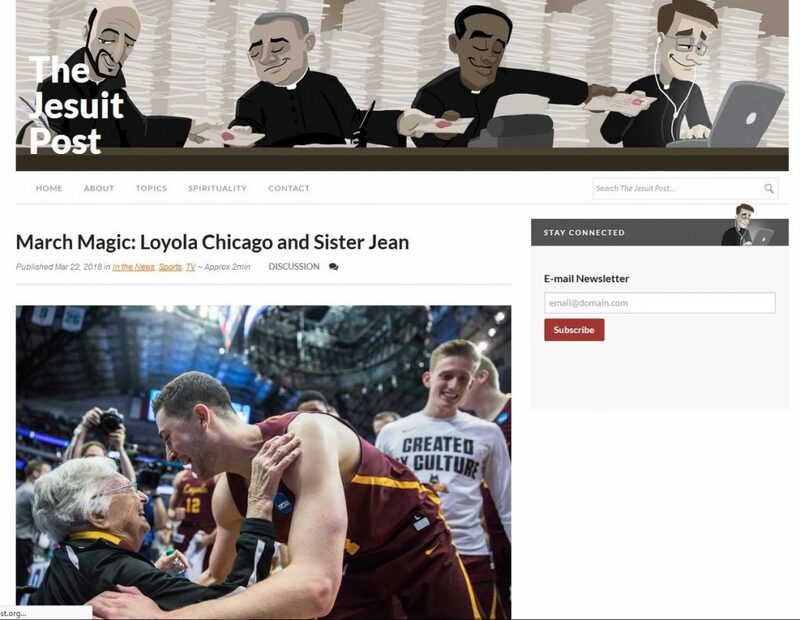 March was a great month for the men’s basketball team, Loyola, and of course, Sister Jean. 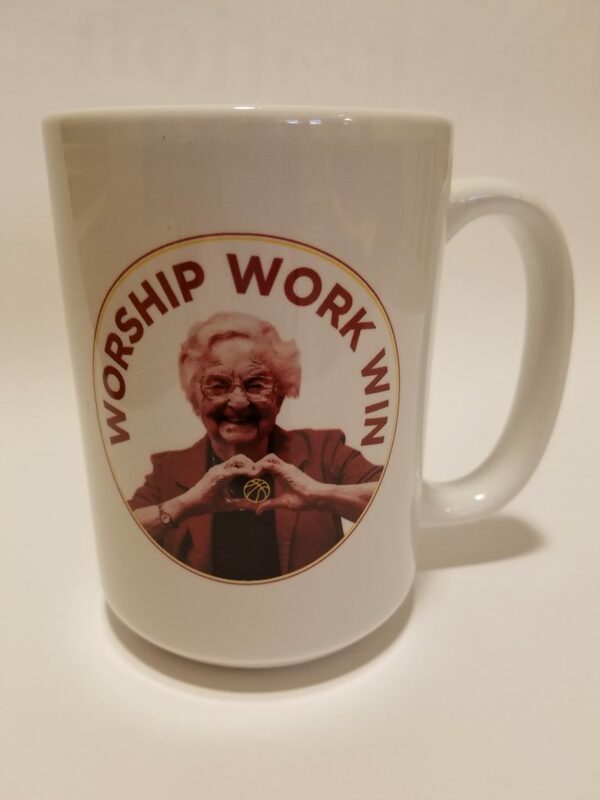 The Women and Leadership Archives holds a collection of Sister Jean’s papers from her career at Mundelein College*. 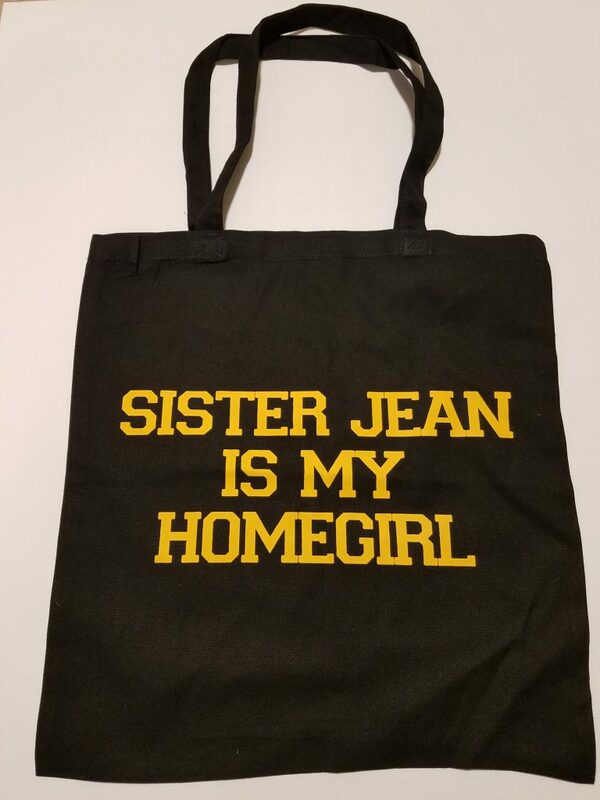 You may have seen photos from Sister Jean’s Mundelein days that we shared on Facebook. 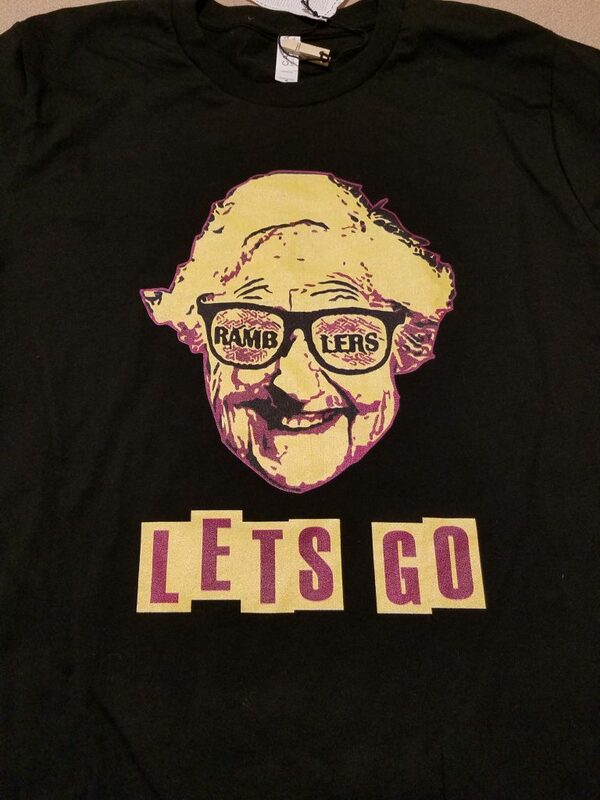 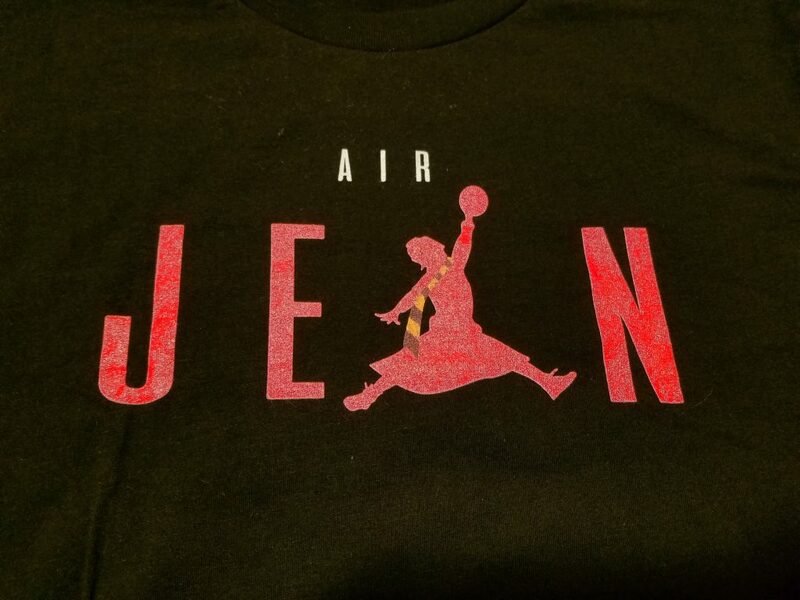 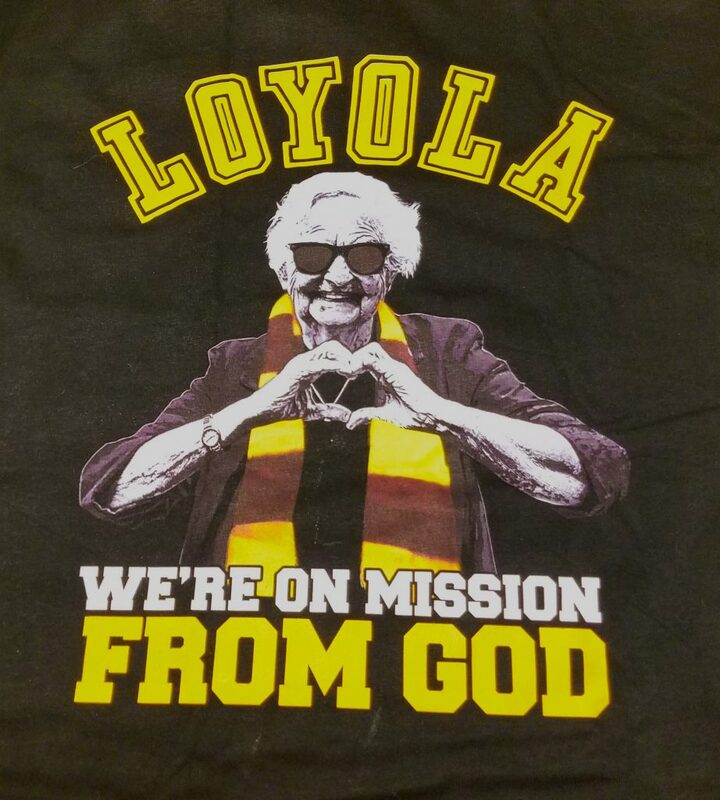 While she’s been a celebrity at Loyola for many years, and most students, faculty, and staff have a Sister Jean story, her recent national (pardon me, international) fame created a whole new fan base far beyond our Chicago campuses. 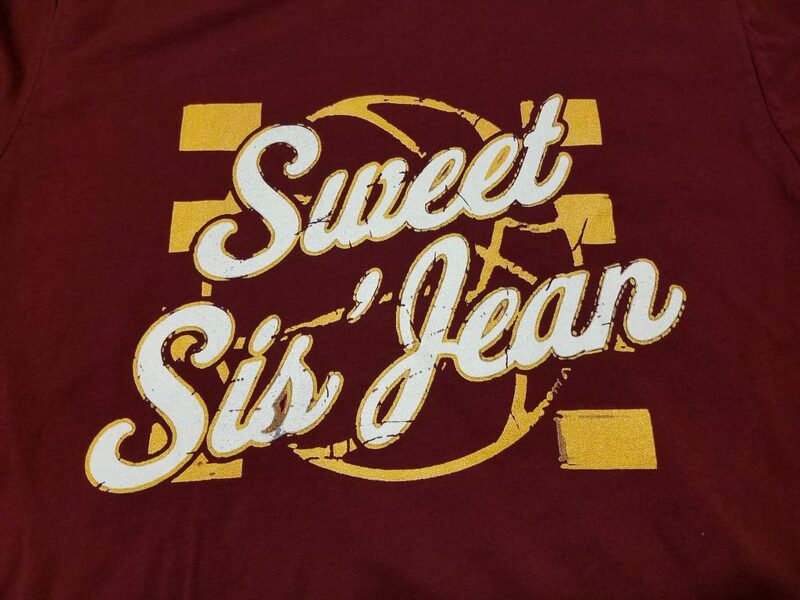 This has been a fun and exciting time in Sister Jean’s legacy, which we want to remember and preserve. 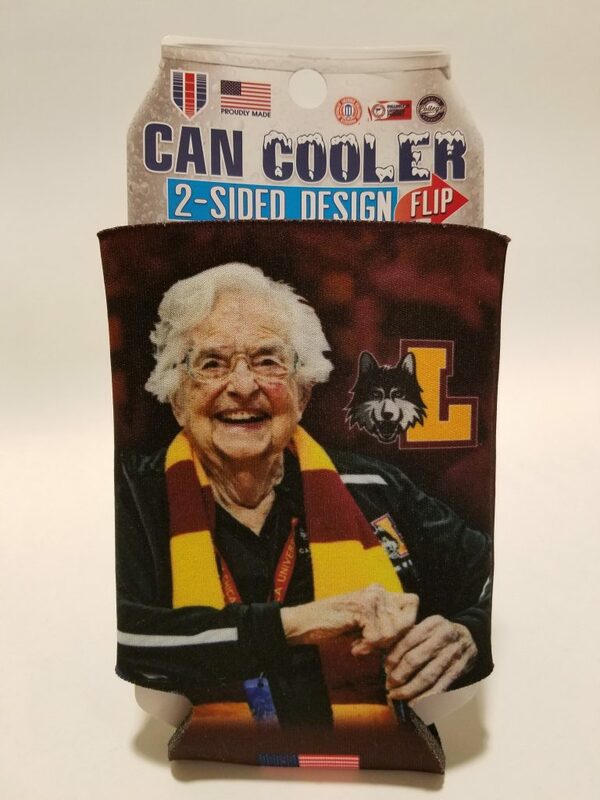 In order to capture these moments, I began collecting memorabilia and capturing digital content to add to the Sister Jean collection at the WLA. 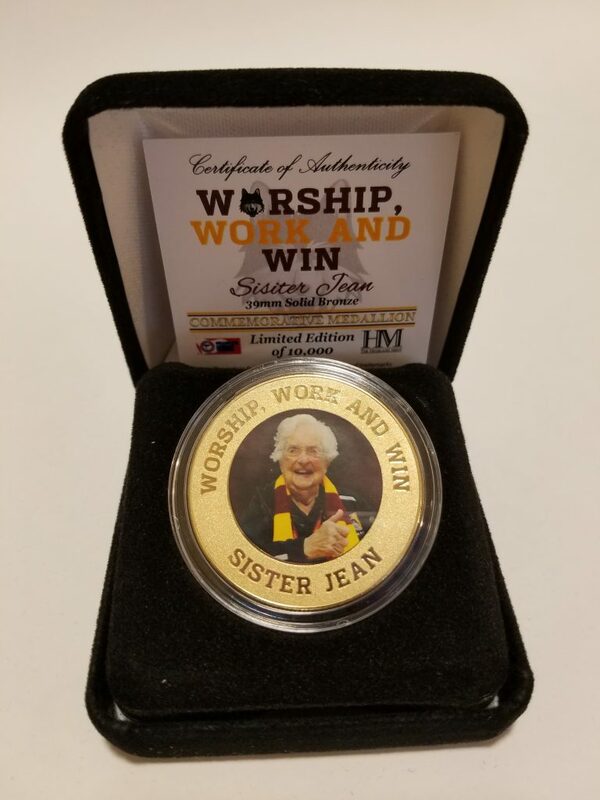 The work of preserving these memories continues, but here is a small sample of some of the fun Sister Jean souvenirs and stories collected so far. 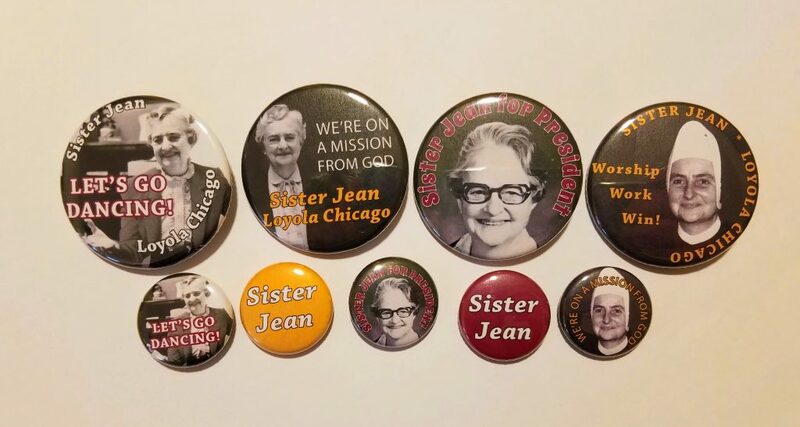 Buttons made by the staff at the WLA to celebrate and share the Sister Jean love! 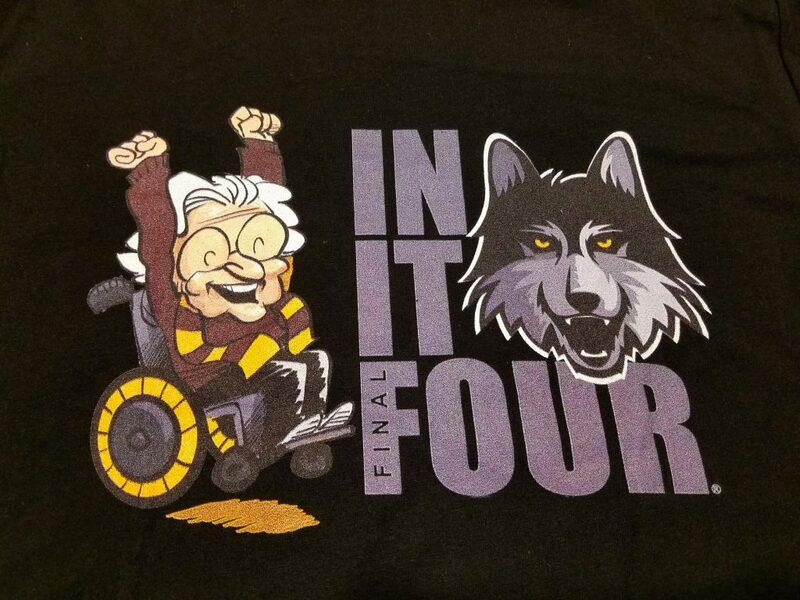 Laura Berfield is the WLA Assistant Archivist and Programming Librarian at Loyola University Chicago Libraries. 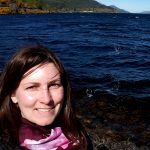 She’s a fan of neighborhood festivals, making travel plans, and all things pumpkin (hailing from the Pumpkin Capital of the World). 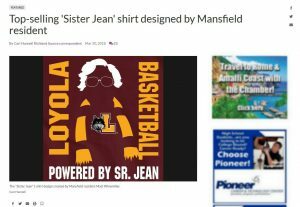 *Mundelein College, founded and operated by the Sisters of Charity of the Blessed Virgin Mary (BVM), provided education to women from 1930 until 1991, when it affiliated with Loyola University Chicago.